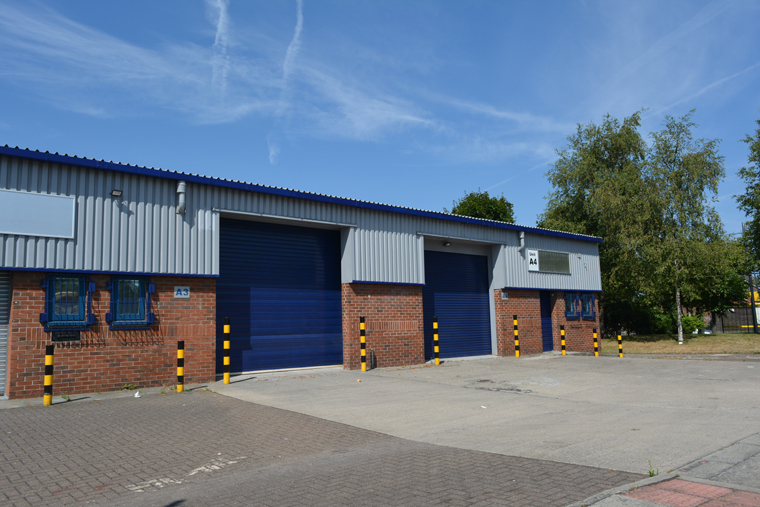 The property comprises a modern steel portal frame industrial unit within a secure estate setting. Need a Good Agent….Try Us! Join Our Mailing Lists…. Sign Up to the RIGHT Mailing Lists for you! Just Click below and add your name & email address so we can send you details of properties as they hit the market!